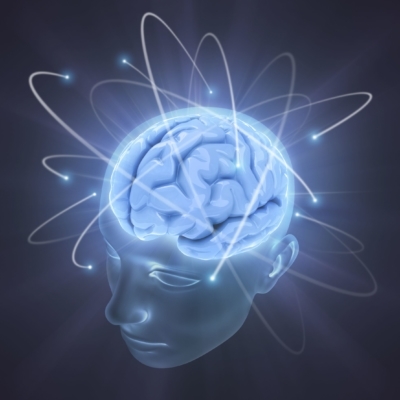 Isochronic tones are a powerful advancement in the field of brainwave entrainment. 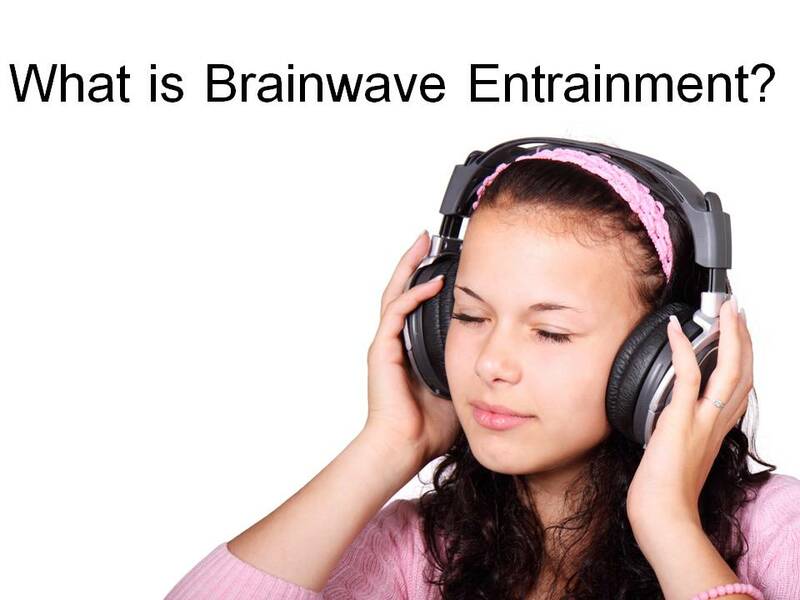 They are computer generated, rhythmically pulsed beats that safely, gently and effectively guide and entrain your brain to the most optimal brainwave frequencies. You can choose the range of frequencies you want to experience. For example, if you want to focus attention to concentrate, you would choose an isochronic tone on the alpha wave range (7-13 Hz). On the other hand, someone wanting to reach deep meditation would set them down into the theta wave range (4-7 Hz) with the sleep music, sun meditation, chakra tuning, and prosperity track. These tones need to be audible, so you will hear them along with the music in the brain waves to the desired state more quickly. Headphones are not necessary (although often still recommended). One of the main advantages of isochronic tones over binaural beats is that they do not require the use of headphones. Binaural beats must be listened to with headphones so that the binaural frequencies are interpreted by the brain in such a way that the entrainment process is effective. With isochronics, only one tone is played, but it is turned on and off again in a repeated pattern. 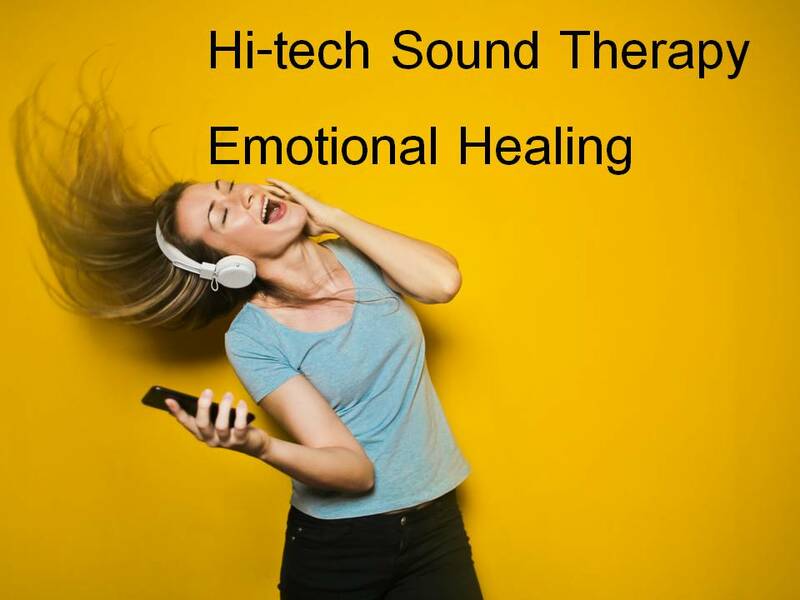 For this reason, some people argue that isochronic tones are more effective than binaural beats because they rely on a simpler auditory processing function. Rivesh Vade being scientist and working since 17 years on brainwave and have created powerbrain technology. Has discovered very soothing isochronic tones which are very easy to hear. Though isochronic tones are not all that pleasant to listen to. This obstacle is usually overcome by embedding the tones within ambient music, nature sounds or white noise just as we have done at the wellnessvibe. Even then, I personally find isochronic tones to be a little intrusive, even if they are hypnotic. In contrast, binaural beats are more subtle while still stimulating the frequency following response that is the basis of brainwave entrainment. Are Isochronic Tones Safe to Use? Isochronic tones are deemed as a safe technology to use. You may come across a few precautionary warning online, but I have yet to find any actual research studies showing that isochronic tones can be problematic for any particular medical condition. How Long Do the Effects From Isochronic Tones Last For? The most common way to use a brainwave entrainment is for a short-term benefit, to help guide your brain into a particular mental state at the time you need it. In a similar way to how you might take a sleeping pill before bed helping you get to sleep, or maybe drink some coffee or an energy drink to help wake you up and give you a boost of energy. The effects are strongest while you are listening to the tunes because your brainwaves are synchronized and tuned into the frequency range you desire at that time. After you’ve stopped listening the effects can still linger for a while afterwards. The timescale will vary from person to person and be affected by what you do after you’ve stopped listening. As an example, if you use a mediation session to deeply relax you, you might stay feeling chilled out for a few hours afterwards. But if you jump on a roller-coaster after listening, your brainwaves are going to explode with beta and gamma activity from the adrenaline rush. Some research suggests that the benefits of brainwave entrainment can last a lot longer, and still be seen for some time after you’ve stopped using it. Wellness Vibe Research Center has used this technology for creating an enhancing effect on emotional patterns. Thousands of people have been benefitted with this technology. 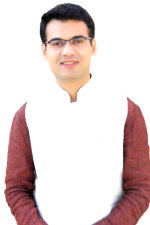 Rivesh Vade Academically an Engineering Post-graduate and Executive Management from IIT Bombay. 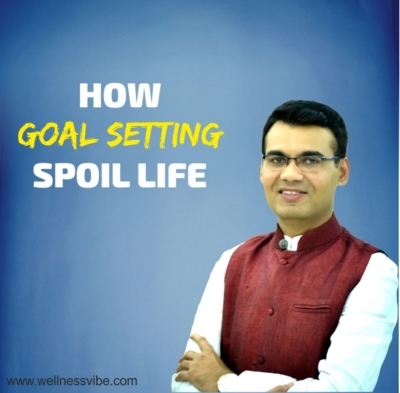 He is the Founder of Wellness-Vibe & Creator of PowerBrain Music Tracks for Holistic Remedies and Sound Health.